The best-selling factual series of all time is now even better! 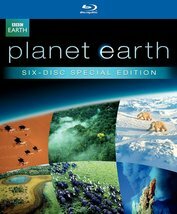 Planet Earth took the world by storm when it originally aired. It garnered uniformly glowing reviews, won four Emmy Awards, including Best Nonfiction Series and Best Cinematography, and its longevity on the best-seller list is legend. Now, with the addition of all new commentary and new bonus programs, you can relive this incredible experience all over again! From the highest mountains to the deepest oceans, Planet Earth illuminates the wonders of our astonishing world like never before. It’s a celebration of the spectacular diversity of our planet, revealing the vast as well as the intimate as only high definition cinematography can. 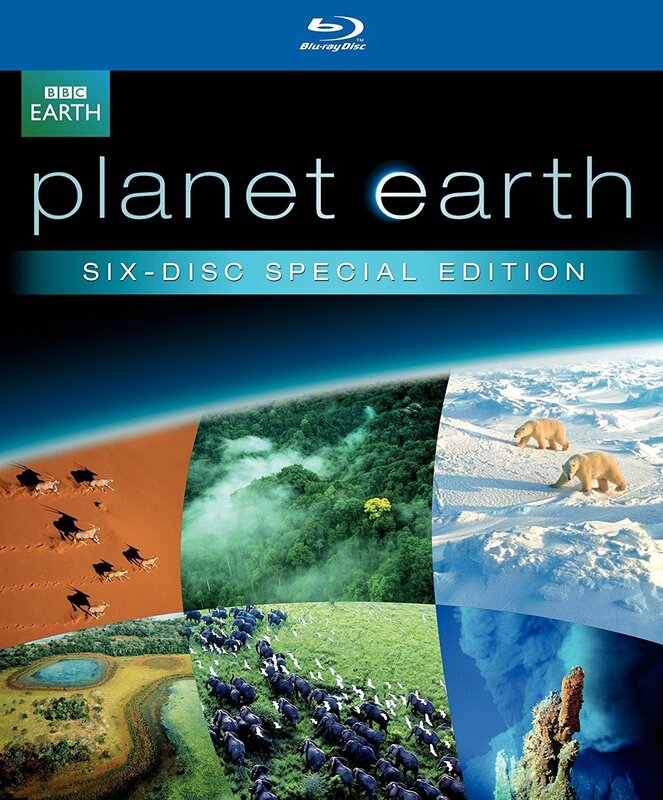 In this truly special edition, prepare to be overwhelmed again by the beauty and majesty of Planet Earth. Snow Leopard: Beyond the Myth - The BBC Natural History Unit explores a secret cave deep in the mountains of Pakistan where generations of snow leopards return each year to raise their young.